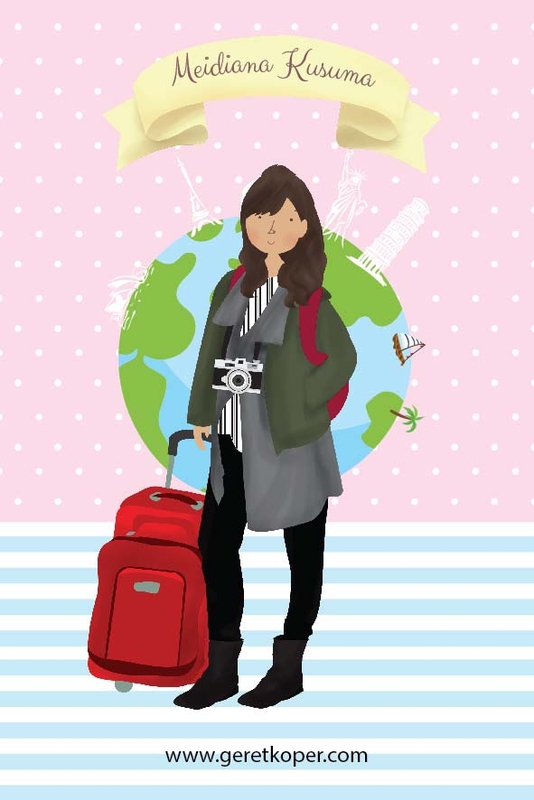 On early March this year, I traveled to Penang for holiday and I have to travel alone since my friends canceled their trip. 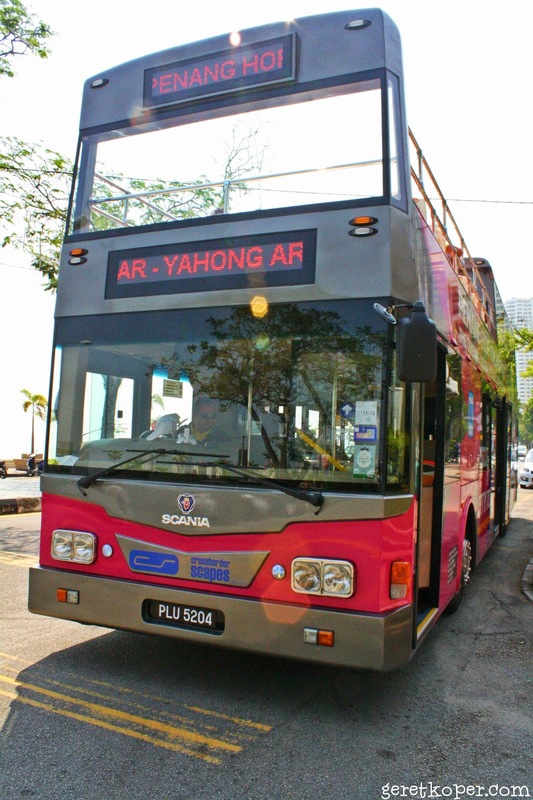 At first I was afraid and hesitant about this trip because I haven't get enough time to learn about Penang's transportation, but thanked God I read about this Penang HOHO bus which just started their operation last November 2014. I was lucky enough by experiencing Penang in a fun way using this service. 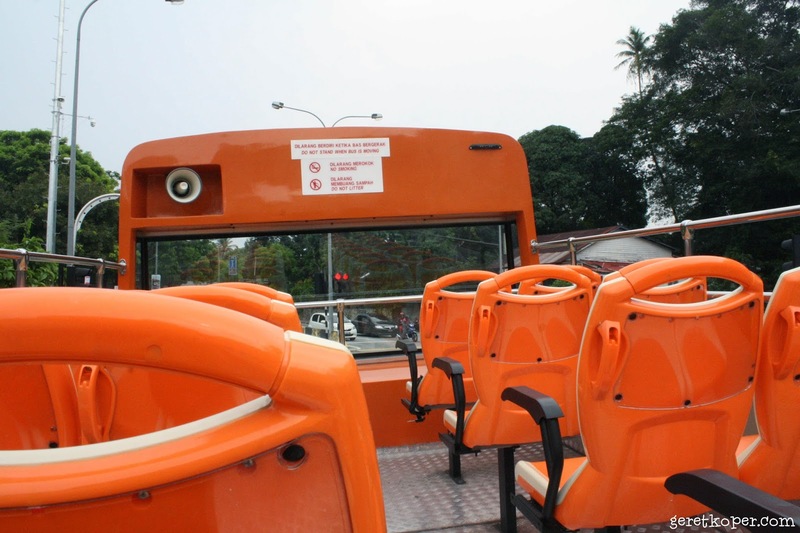 To be honest, it was my first time experience hopping on a double decker bus which has open deck and sky view seating area, that's why I was so excited when I hopped on to this bus. 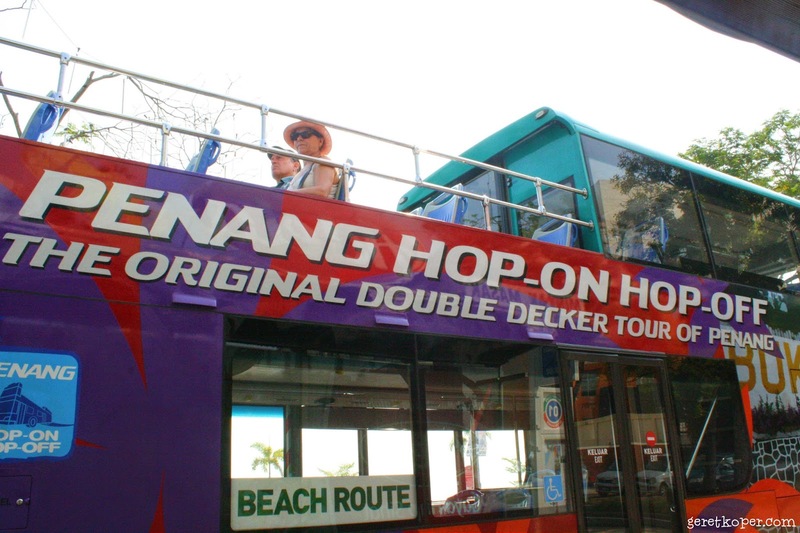 There are two different types of Penang HOHO bus, the first one is a front open deck and the last one is a rear open deck double decker bus. 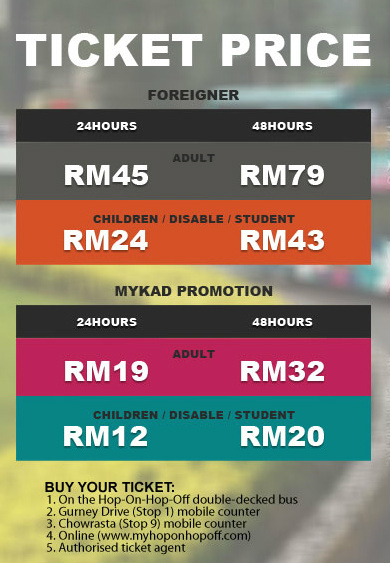 Well, because Sharing is Caring, so now I'm gonna share to you about my experience using this Penang HOHO Bus. 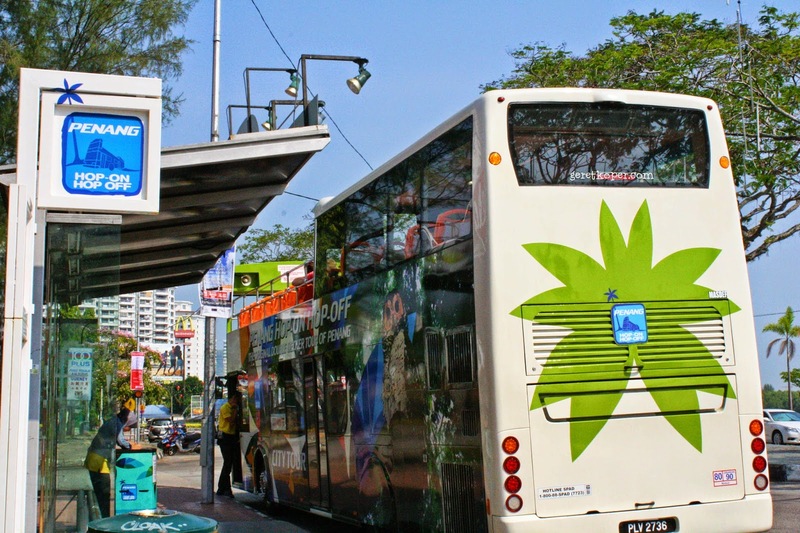 With its 2 different routes, Penang HOHO cover around 50 major tourist attractions from Georgetown to Teluk Bahang area with total 33 bus stops. I was just like sitting on my seat and wait for my next stop. 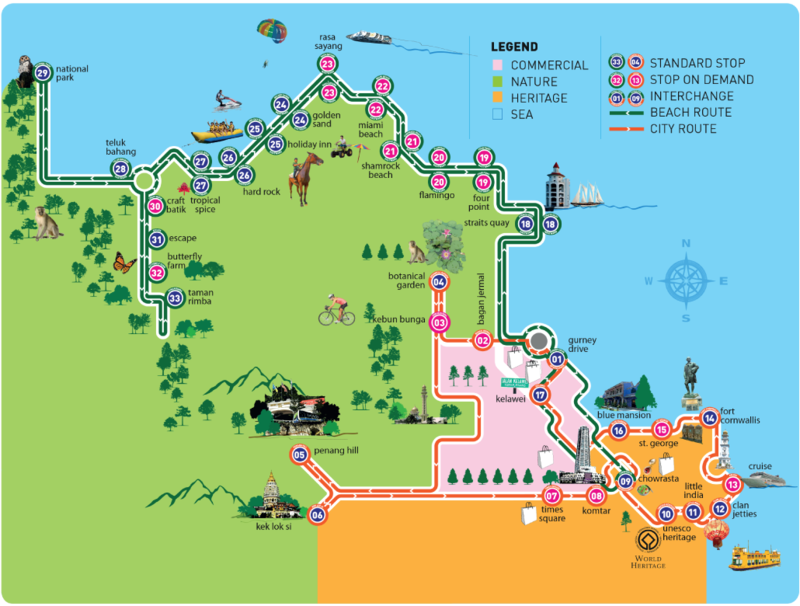 City route will take you around the city (Georgetown), meanwhile Beach route will take you to Batu Ferringhi and Teluk Bahang. 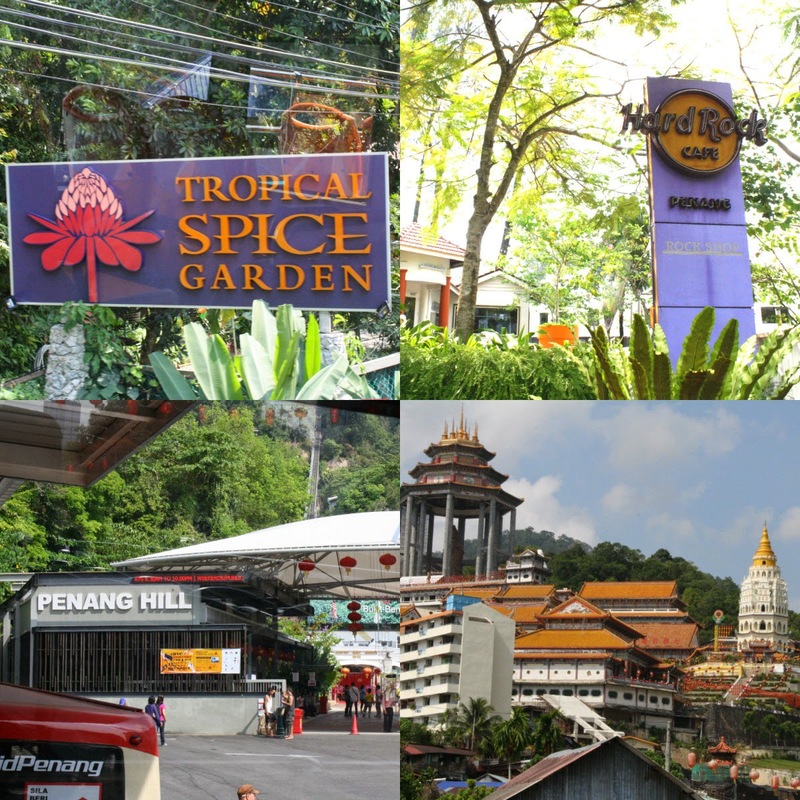 I can visit Tropical Spice, Hard Rock Cafe, Kek Lok Si Temple, Penang Hill and city tour in Georgetown in one day. Well, it depends on your duration on each place. On my experience, if you haven't decided where will you hop off the bus, you better take one full route and if the weather is good, I recommend you to take a seat on an open deck seating area. 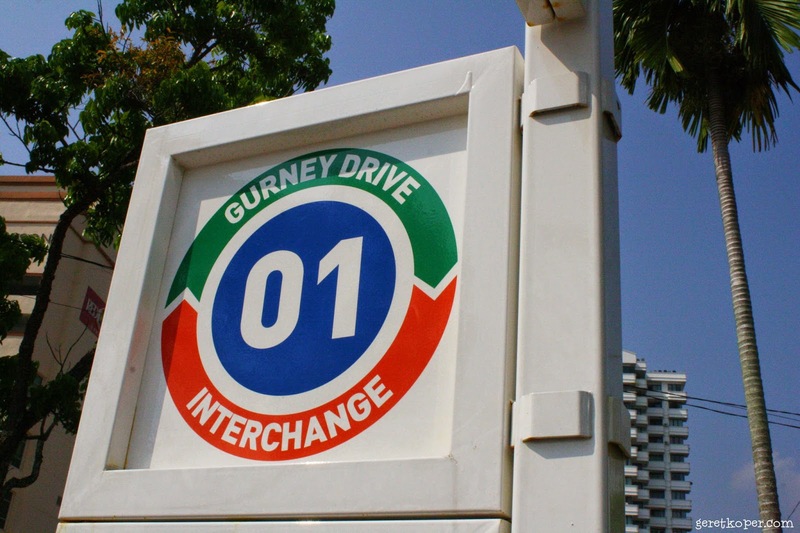 When I used this service they didn't stop at bus stop no 4 which is Botanical Garden, I forgot to ask them why, but if next time you want to visit that garden you better ask their staff first. 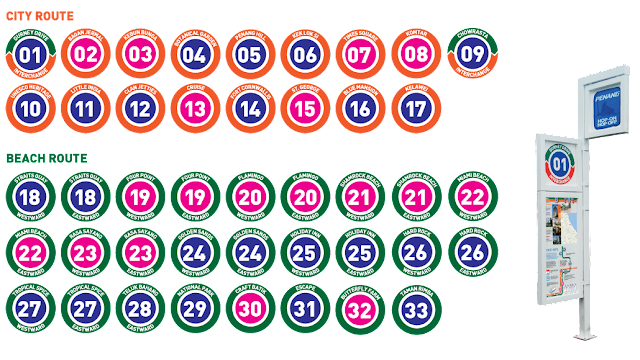 This service also equipped with tour guide that will explain to the tourist about history and information about attraction near bus stop and even some places passed by the bus. It also has a free WIFI on board, so you can tweet or upload photo about the ride or attractions and brag it to you friends LOL. 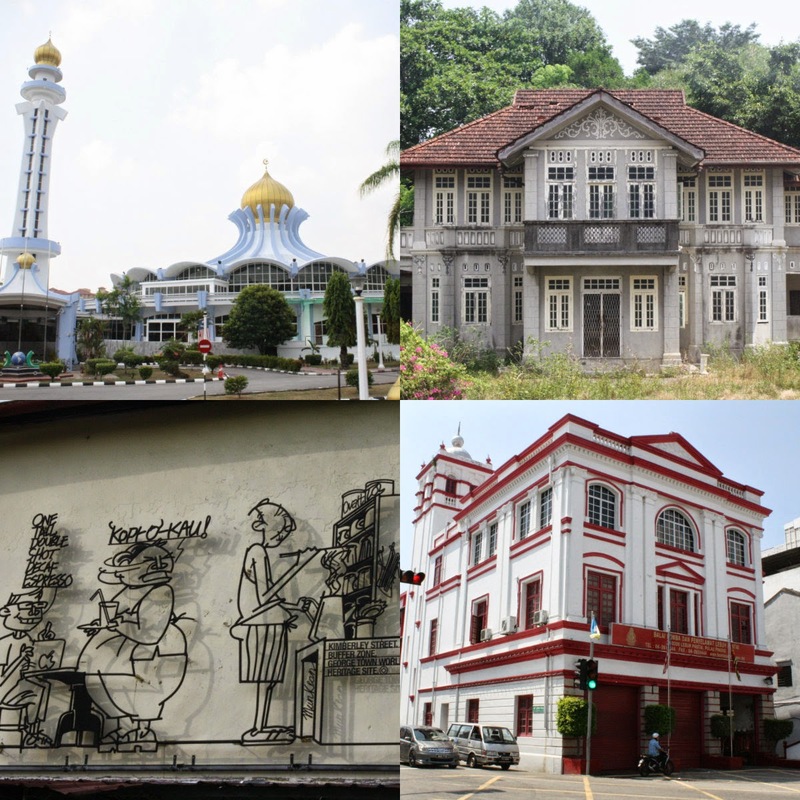 By purchasing the ticket, you will also get TGB (Tour Guide Book) that will show us about Penang's attractions, shopping center, accommodation and food/drinks places which is in a walking distance from Penang HOHO bus stop. It really helped me roam the city and sought for local food. 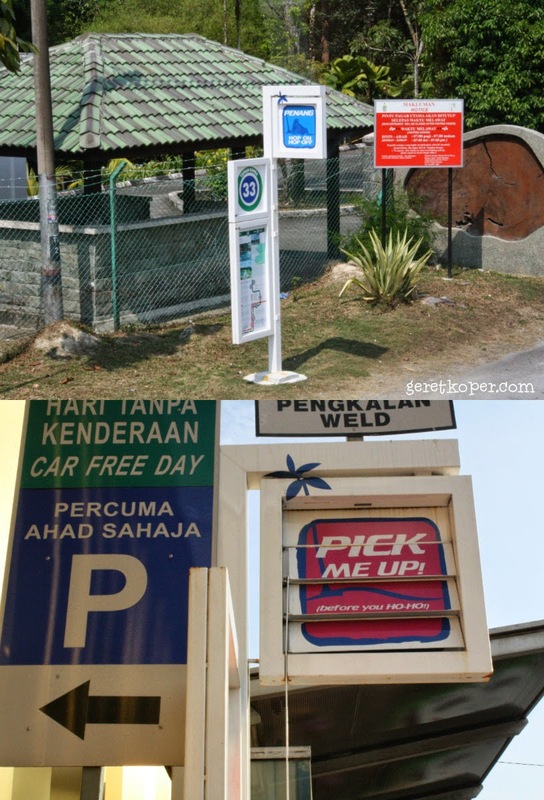 Penang HOHO has two different bus stops, standard stop and on demand stop. When you want to stop at on demand bus stop, you should push stop button in the bus and if you want to hop on the bus from on demand bus stop, you should pull the pole until the sign changed into "Pick me up"